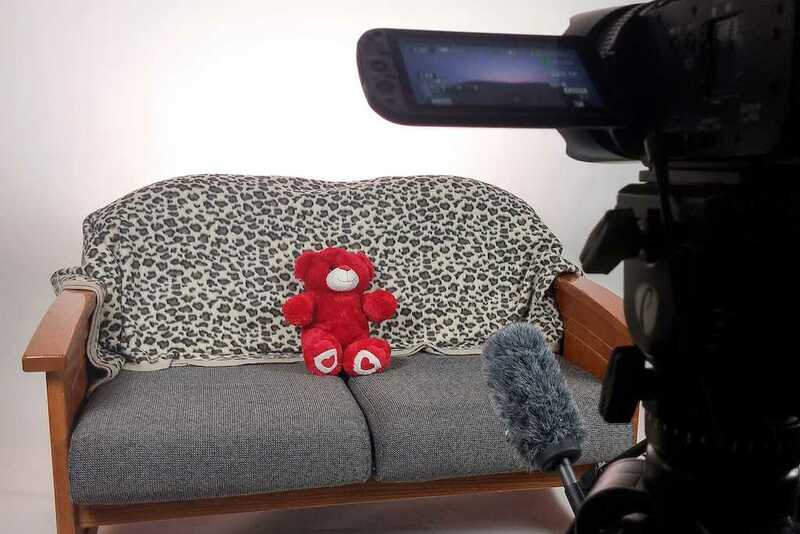 The set of 14 Days of Love is prepped and ready to take on this year's round of couples. 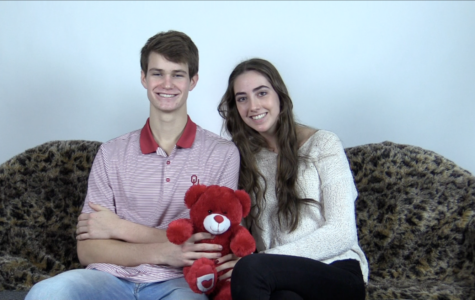 As February begins and Valentine’s Day rounds the corner, The Red Ledger proudly presents the 7th annual 14 Days of Love. 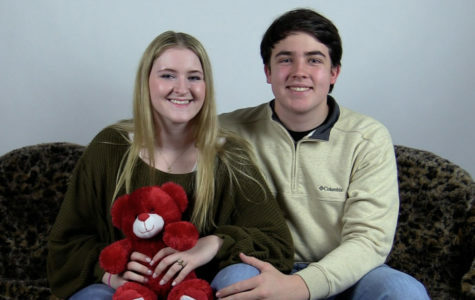 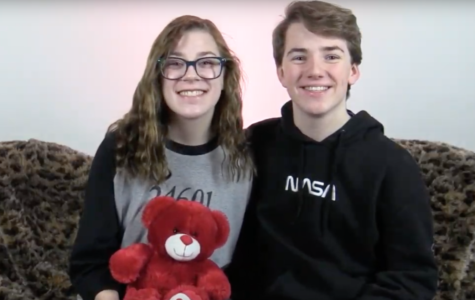 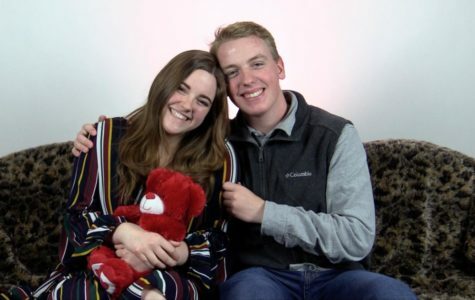 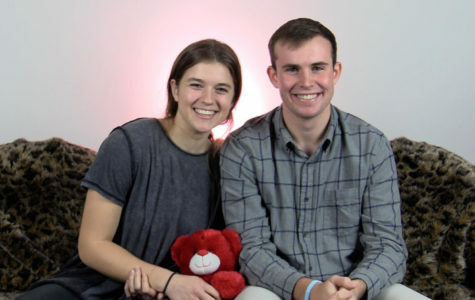 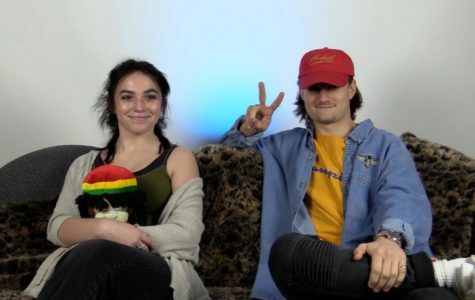 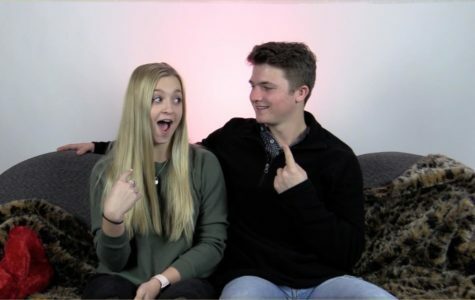 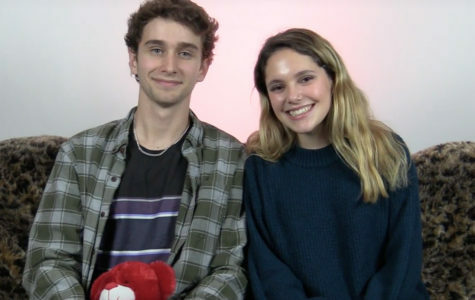 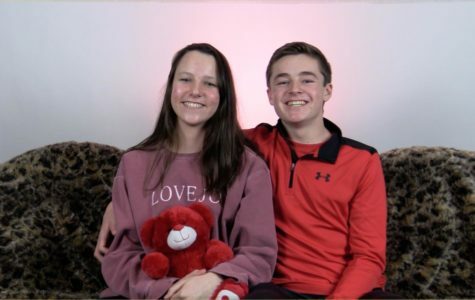 Tune in here each day for a new video of a different couple and watch as these couples express their love, reflect on fond memories, and put how well they know each other to the test.